Climate-Smart Agriculture (CSA) profile will be used to make clear investment plan for the country so as to make sure that there are appropriate interventions towards negative effects of climate change. 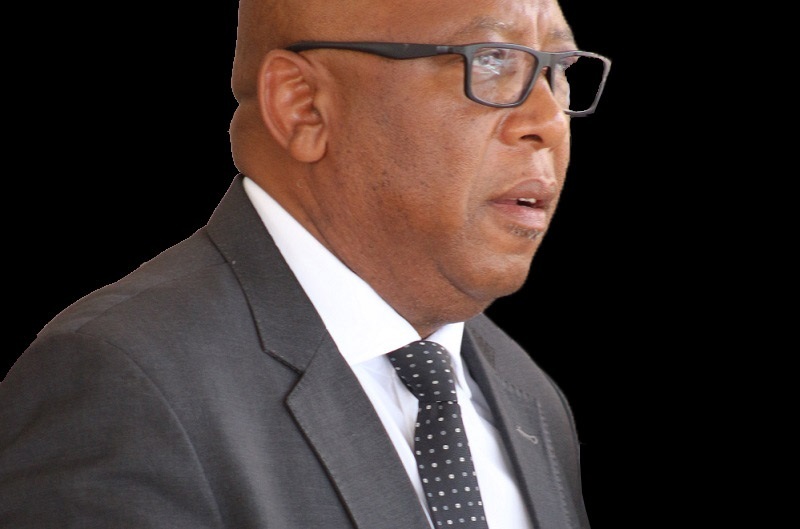 The Minister of Agriculture and Food Security, Mr. Mahala Molapo said this at the launch of Climate-Smart Agriculture (CSA) Profile held in Maseru on Monday. He mentioned that through this system, the climate change impacts are minimised for agricultural development, adding that sustainable agricultural systems are able to meet the growing demands for food, nutrition, industry and even jobs. 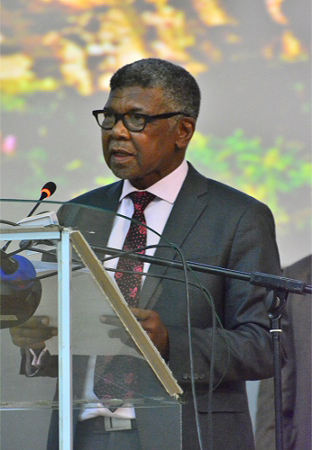 He noted that currently Lesotho’s population is 1.9 million and possibly will be around 4 million by 2050, saying this begs for introspection to reflect if the country will be self-sufficient in the wake of climate change if nothing is done in the present. 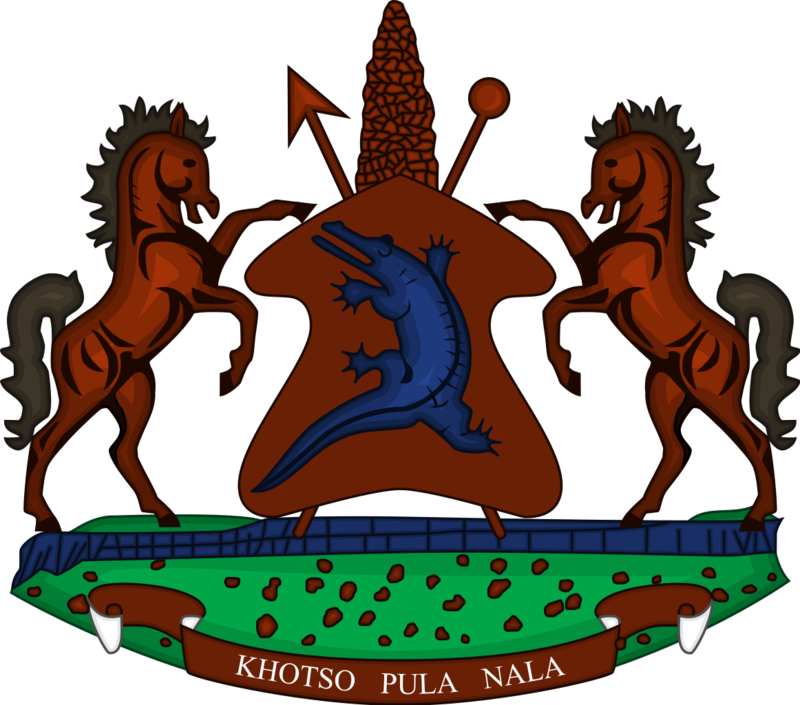 Mr. Molapo said Climate change and food security are some of the major development challenges facing African countries, and Lesotho is no exception. 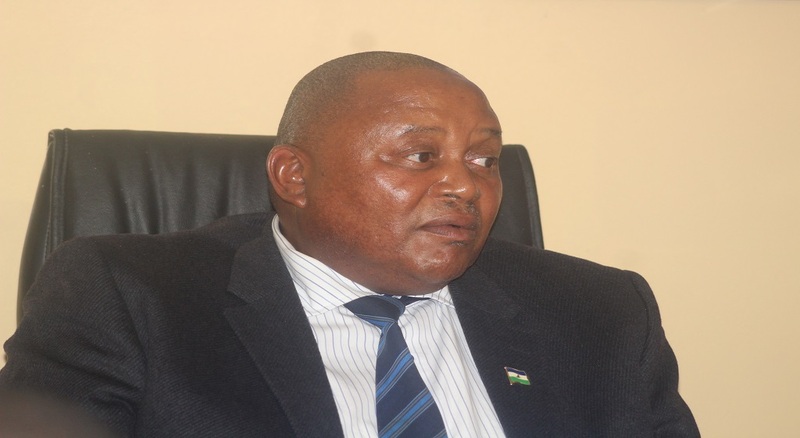 He further noted that Lesotho is highly vulnerable to climate change, saying past and recent experiences are evidence to that, citing the past season where unpredictable weather patterns made agriculture production difficult. He said this is an opportunity for Lesotho to have a multi-disciplinary approach towards solving their problems. Speaking at the same event, the World Bank Country Representative, Ms. Janet K. Entwistle said Lesotho’s agriculture is highly vulnerable to climate and weather risks, but is also a source of greenhouse gas emissions. She added that vulnerability to climate and weather variability has reduced the productivity of the sector since farmers have very little capacity to cushion themselves from weather shocks. She said the CSA concept reflects the need to integrate agriculture and climate change development agendas, noting that CSA aims to achieve food security and broader development goals under a changing climate and increasing food demand. Ms. Entwistle said the profile will advance CSA in the public agenda, raising awareness of the importance of investing in technologies and practices that simultaneously increase agricultural productivity, adaptation and mitigation. CSA concept reflects an ambition to improve the integration of agricultural development and climate responsiveness. It aims to achieve food security and broader development goals under a changing climate and increasing food demand.